As part of our periodic look at Library Journal’s Placements &Salaries Survey, we found good news rolling out overall for 2013 graduates. 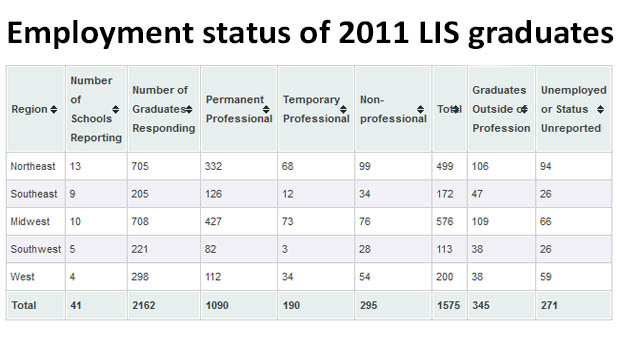 The 2014 survey looked at just over 2,000 of last year’s LIS graduates in order to assess changes in job description, salary, and geographic distribution across the profession. The general trend appears to be for positive growth – average starting salaries are up 2.6% across the board compared to 2013, and average starting salaries have risen above $45,000. 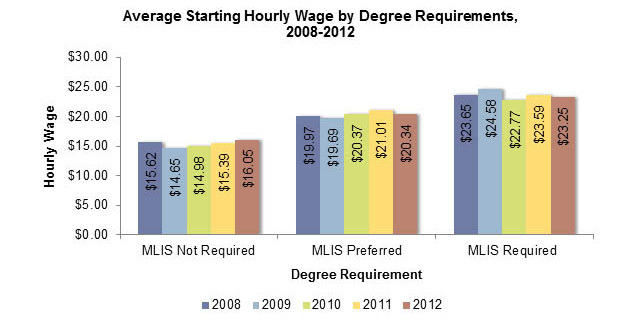 The graduates also reported a slightly shorter job search, at an average of 4.2 months. One component driving this improvement was an expansion of responsibilities across the digital sector of the field. Librarians are increasingly taking on responsibilities such as managing social media, digital asset/content, and digital projects. Out of all of the positions reported, those whose applicants garnered the highest starting salaries were data analytics, emerging technologies, knowledge management, and user experience/user interface design, all positions that offered an average starting salary over $55,000. Graduates entering into user experience/ user interface design positions started with salaries a staggering 53% higher than the average LIS graduate, at $70,026. But here is the catch. Many of these digital positions still only account for a small portion of the total positions being filled by new graduates. For example, digital content management jobs were only a fraction (3%) of the total placements, and while they had a significant concentration in Western states and salaries were slightly higher than average, the overall starting salary for this position actually decreased somewhat from 2013 (by 5%). So what does all of this mean? Positions with substantial digital components are becoming more common, especially in private industry, archives, and public libraries, but this growth is not necessarily consistent across library type and geographical area. In the coming years, we will certainly have to keep an eye on this trend towards the digital LIS professional, as well as how positions and wages compare to those across the field. 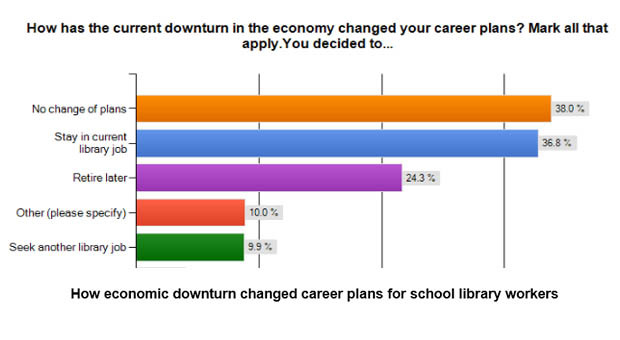 Want to see how your library position or region is faring? You can access the full data from the survey here. Fivethirtyeight recently crunched the numbers to learn more about librarians, their pay, and where they’re located based on national data from the Bureau of Labor Statistics. Of course they framed the discussion in terms of the future of libraries—a premise we’d argue with the authors—but we were interested to look at the data from a more objective standpoint: Where are the country’s librarians? So who’s on top? Vermont, DC, New Hampshire, Wyoming, and Mississippi all have the highest concentration of jobs and location quotients for librarians. Colorado’s middling location quotient of 0.9 means librarians are less prevalent in the state than the national average. Zooming in to the metropolitan area gives us a bit more context, with the top 5 areas listed as: Owensboro, KY; Nassau-Suffolk, NY; Bethesda-Rockville-Frederick, MD; New Haven, CT; and, Haverhill-North Andover-Amesbury, MA-NH. In Colorado, the top metro areas are of course on the Front Range, with Boulder leading the pack. For nonmetropolitan areas, the top 5 include: North Central and Northwest Massachusetts, Western New Hampshire, Northern Vermont, and Northeastern Wyoming. In Colorado, the top nonmetro area is Greeley. 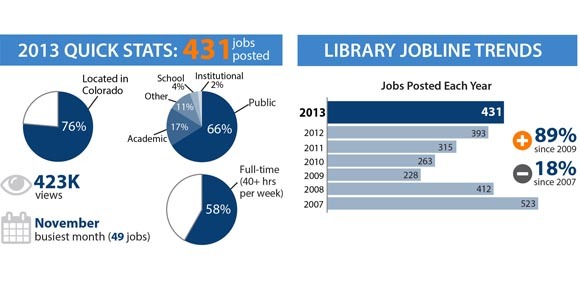 Read up on library jobs here in Colorado with our workforce-related Fast Fact reports. And if you’re in the job market, check out one of our most popular resources, Library Jobline, where you can set up your own account and get personalized job notifications sent directly to you. 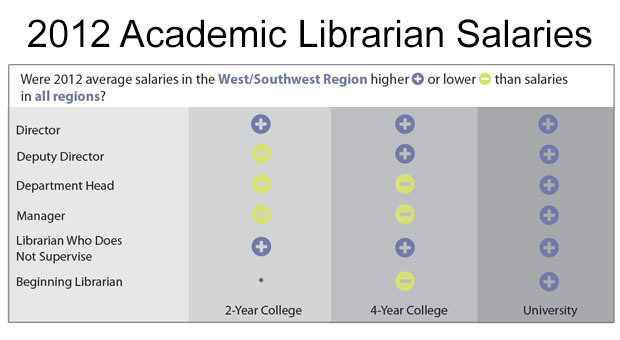 According to survey results from the 2011-12 National Center for Education Statistics Salary and Staffing Survey, two-thirds of US library media centers in traditional public schools and one-third of public charter schools had at least one paid full-time state-certified library media center specialist. 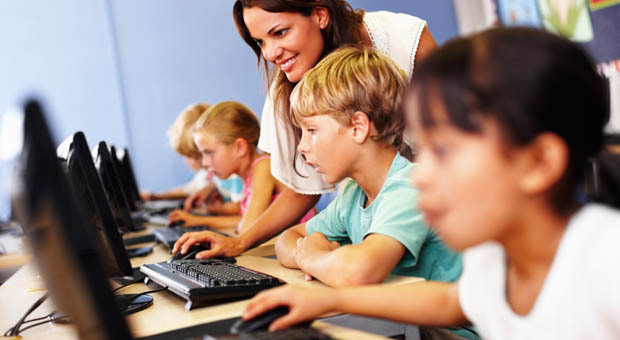 About 20 percent of all public schools with library media centers operated with no full-time or part-time paid, state-certified library media center specialists. On the surface, these are straightforward facts taken from these survey results. In reality, school librarians and libraries are notoriously difficult to define, count, and report. For example, New York City’s 1,700 public schools now employ 333 certified librarians—however not all of them are working as librarians. It is also worth noting the term “state-certified” is a very specific phrase indicating a staff member who has achieved state certification as a school library media specialist as deemed by the state’s licensure office (see Colorado’s endorsement requirements here). This is not equivalent to the staff member having an MLIS, despite the American Association of School Librarians’ position statement on Preparation of School Librarians that states “the master’s degree is considered the entry-level degree for the profession.” So, while more than 4 out of 5 full-time or part-time paid professional library staff were state-certified according to the NCES survey, only 52 percent had a master’s degree in a library-related major. 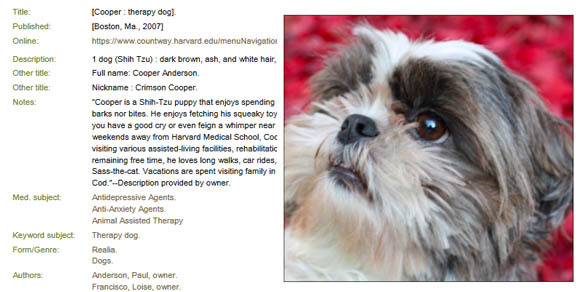 These examples call attention to the significance of research definitions and how, as savvy research consumers, we must be aware of context and background when considering results. And don’t get us started on how “library” is defined—we’ll dive into that gem soon, so stay tuned! Tease out the importance of endorsed school librarians with our impact study summary infographic and webpage detailing the impact these staff members have on student achievement. Library Journal’s annual Placements and Salaries survey provides insight into where new LIS graduates are finding jobs, what they’re being paid, and for what kinds of positions. For the class of 2011, graduates reported a 5 percent increase in average starting salaries, fewer temporary and part-time positions, more “emerging” job titles (like “digital asset manager”), and more jobs outside LIS in fields like software engineering and user interface design. Even better news: the average job-seeking process took just under 5 months for this group of grads, with a job hunt of 3 months mentioned most frequently in the results. For a closer look at the general LIS job market, check out our Fast Facts report on LRS’ own Library Jobline and trends spotted during 2012. If you’re in the hunt for a new position, sign up for custom job notifications by RSS and e-mail through our free job posting service or follow us on our jobs-devoted Twitter feed @libraryjobline.